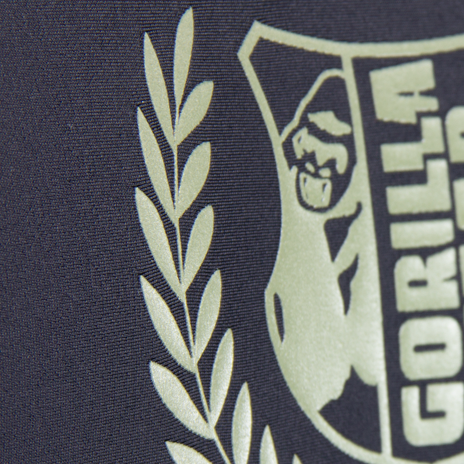 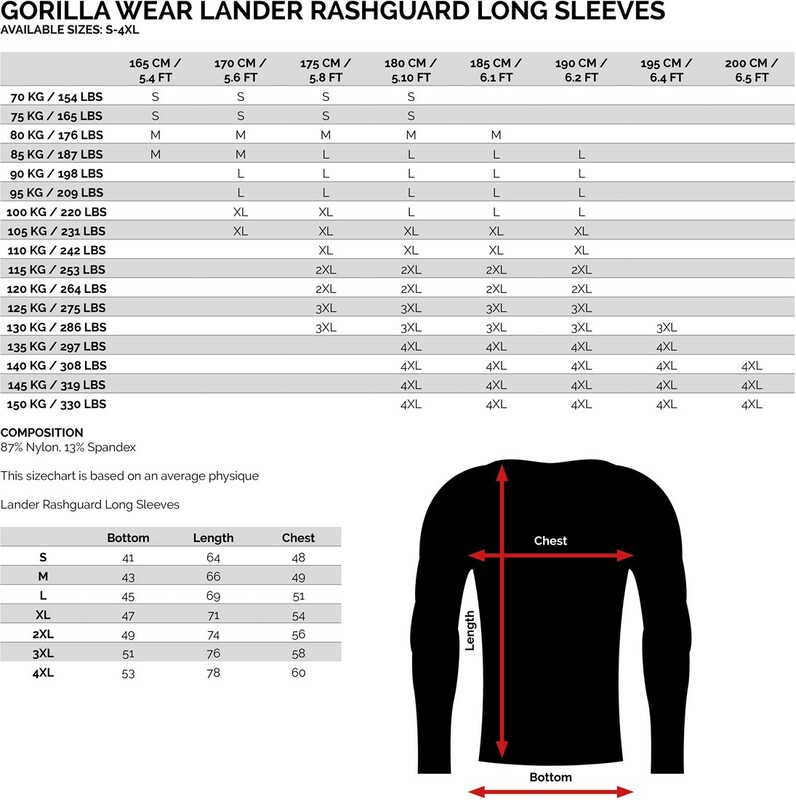 The Lander Rashguard Long Sleeves is designed for limitless movement. 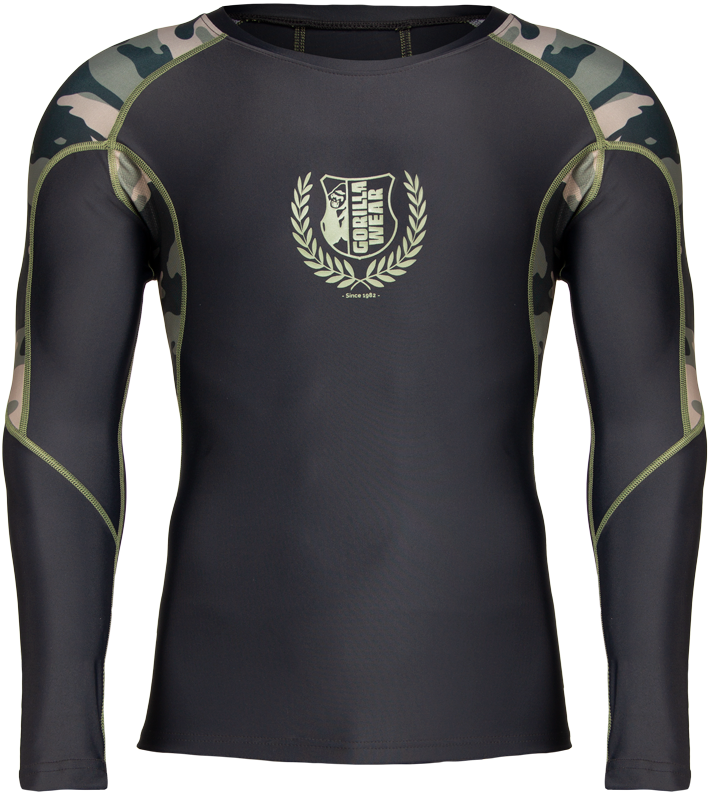 Due to its advanced technology, this compression long sleeves keeps your head cool and also offers its user ultimate comfort. 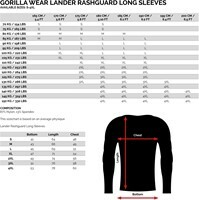 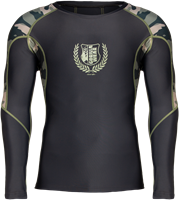 During the whole training, rubber lined interior at the bottom of the Rashguard Long Sleeves, will stabilize this long sleeves throughout even the most explosive movements. 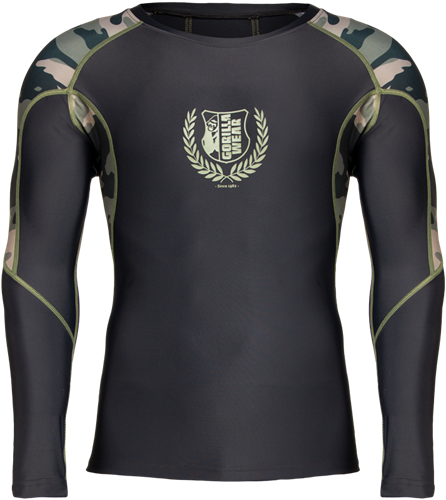 In addition to that, quick dry technology will manage to leave no sweat on your body.